Penguins are flightless birds. 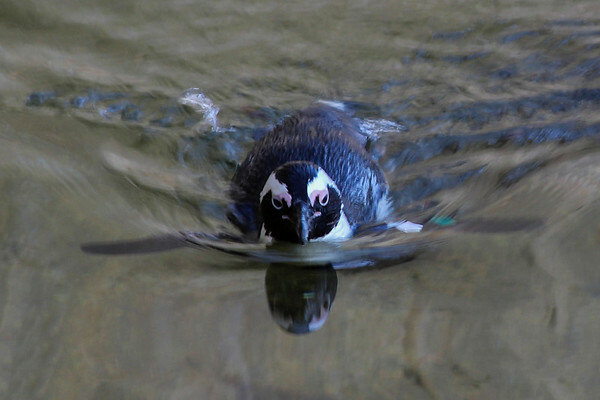 While other birds have wings for flying, penguins have adapted flippers to help them swim in the water. Most penguins live in the Southern Hemisphere. Large penguin populations can be found in countries such as New Zealand, Australia, Chile, Argentina and South Africa. No penguins live at the North Pole. Penguins eat a range of fish and other sea life that they catch underwater. Penguins can drink sea water. Penguins spend around half their time in water and the other half on land.